Check Out This Feature, A Stunning rococo BRIDE Gown… In Calgary Bride! 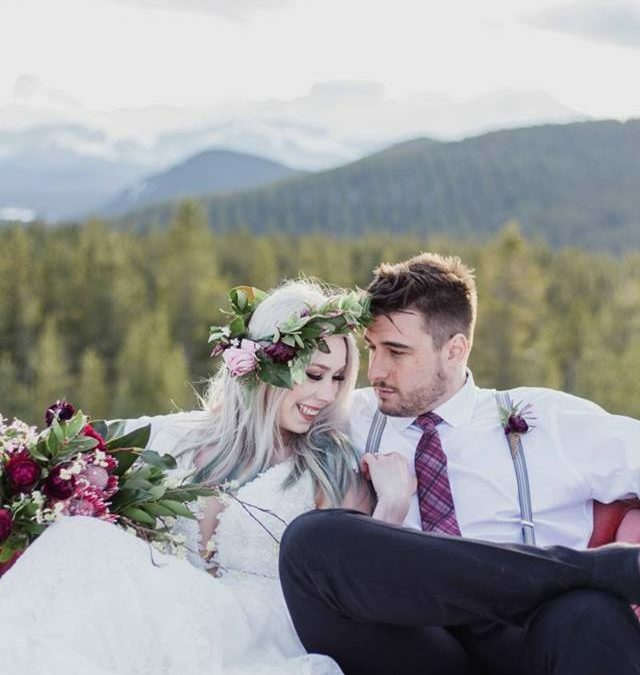 We are in love with this gorgeous Rocky Mountain shoot, a sunset vow renewal and an INCREDIBLE wedding gowns! A gorgeous vow renewal in the Rocky Mountains, at that perfect golden hour.